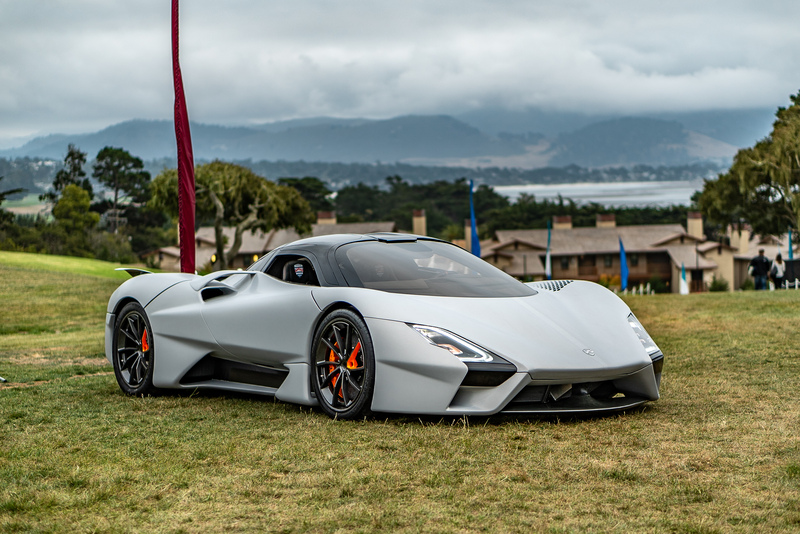 The highly anticipated Tuatara was revealed to the public at the Pebble Beach Concours d'Elegance Press Conference at Peter Hay Hill. The American built hypercar was unveiled by Founder and CEO Jerod Shelby and world renowned designer Jason Castriota. Specific details about the meticulously engineered car were announced at the conference as it was unveiled. 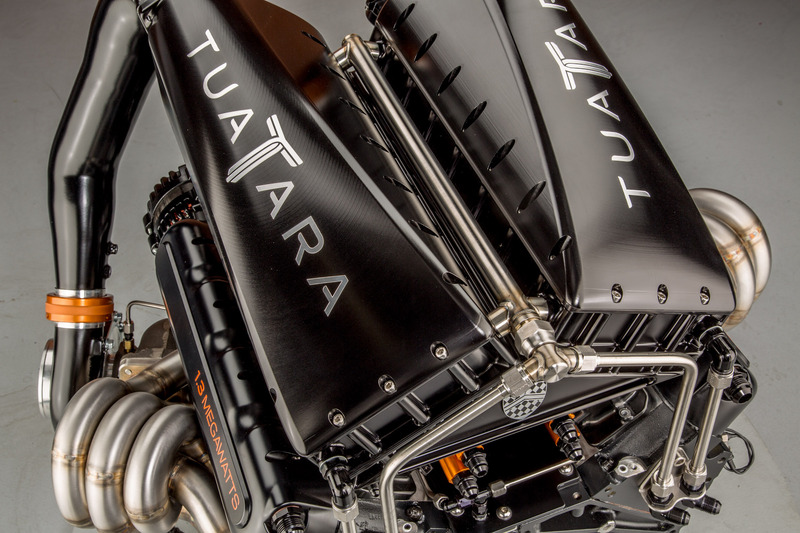 With the final stages of testing and calibration of the Tuatara nearly complete, engine specifications were validated and released to the public. 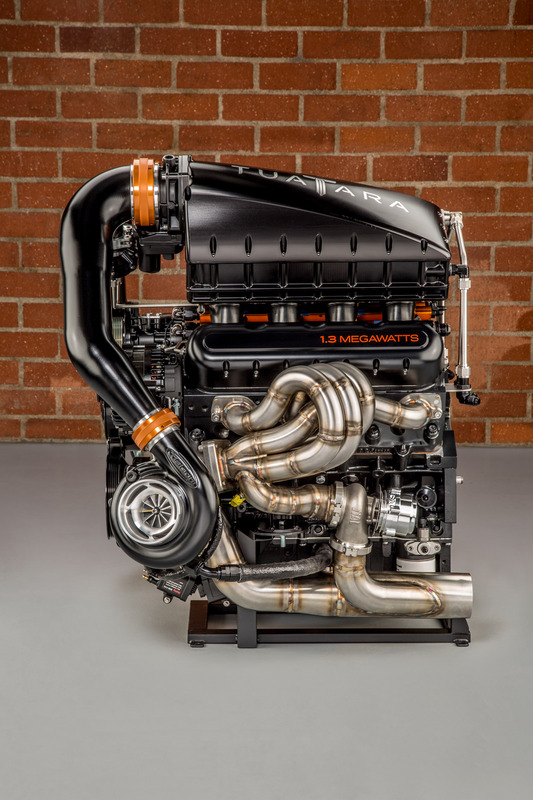 The twin-turbo 5.9 liter V8 engine is a flat-plane crank configuration, designed by SSC North America and engineered and assembled in collaboration with Nelson Racing Engines. 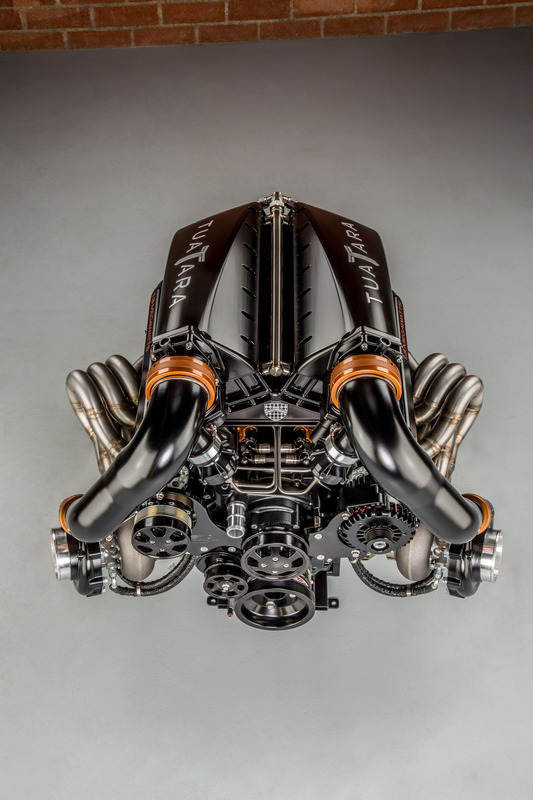 As engineering specifications are surpassed and verified, SSC has full confidence in the Tuatara's goal of exceeding 300 mph with a margin of error. 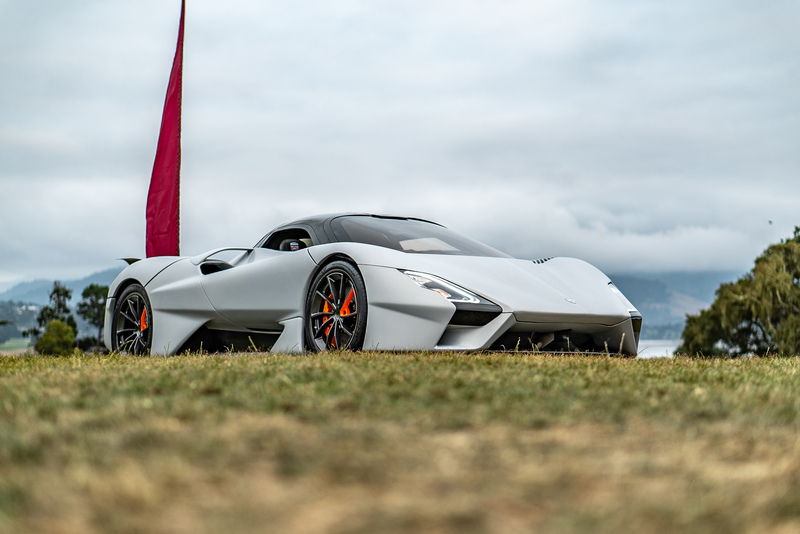 The all carbon fiber body and chassis not only give the Tuatara a lightweight structure, but boasts an unmatched hypercar drag coefficient of 0.279. 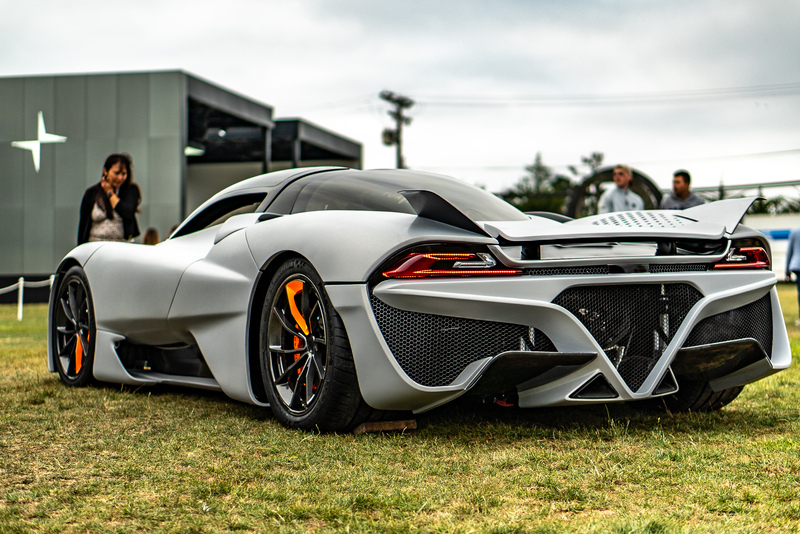 Jason Castriota brought a timeless design to the Tuatara, inspired by the aerospace industry and producing superior aerodynamics with alluring curvatures. 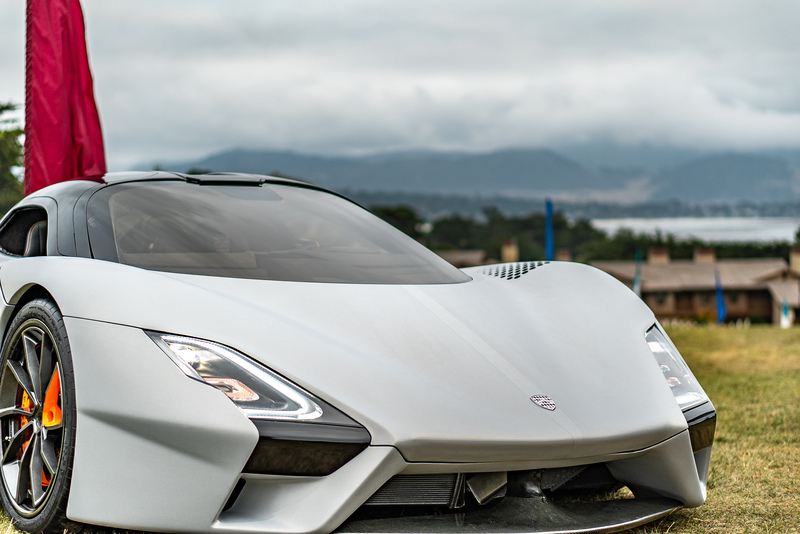 Production of the SSC Tuatara is ready to begin, with pre-orders currently being secured by those who wish to own this next generation hypercar. 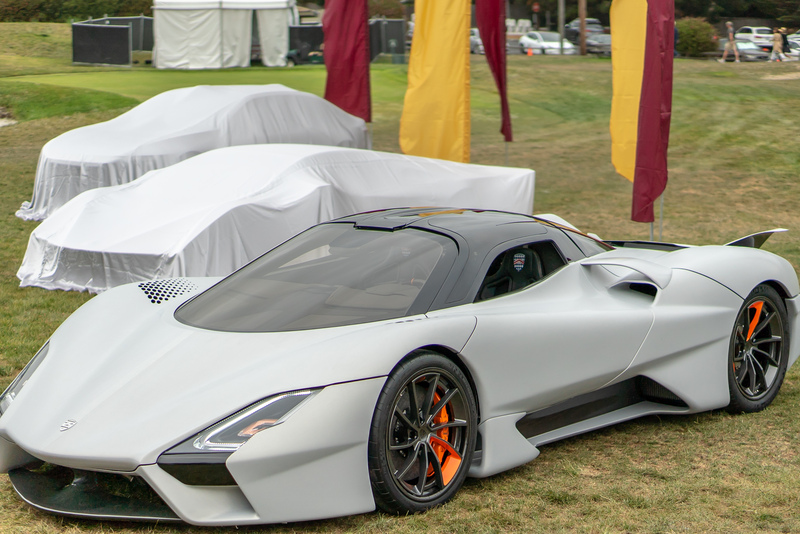 Built in the new world-class production facility under construction in the company's hometown of West Richland, Washington, the Tuatara will be limited to a 100 unit production run. 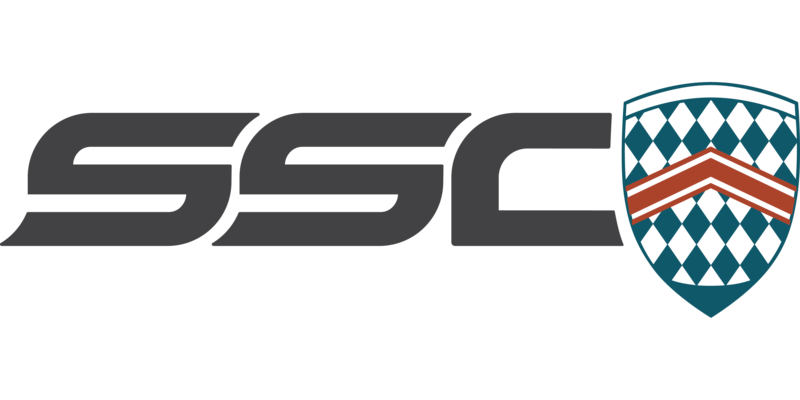 SSC North America is proud to represent the American hypercar industry in the global market, as well as work with partners in the automotive industry that bring genuine ingenuity and passion to the project. 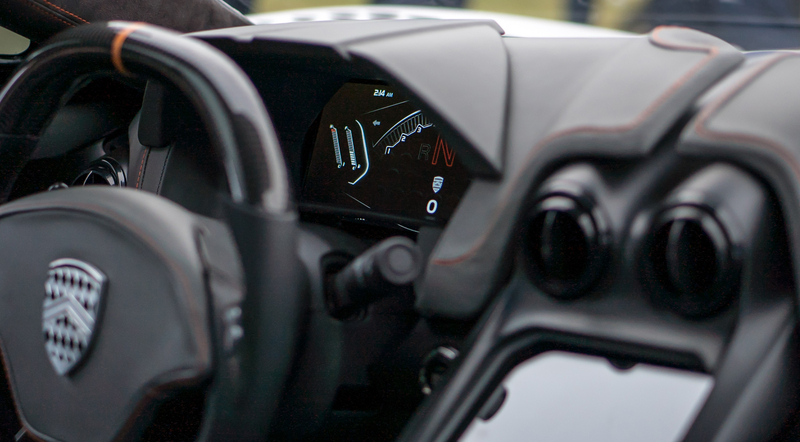 Below are a list of our highly regarded partners that have had a vital role in the production of the SSC Tuatara.